Power bank disaster, house catches fire in kileleshwa – Kenyatta University TV (KUTV). All Rights Reserved. 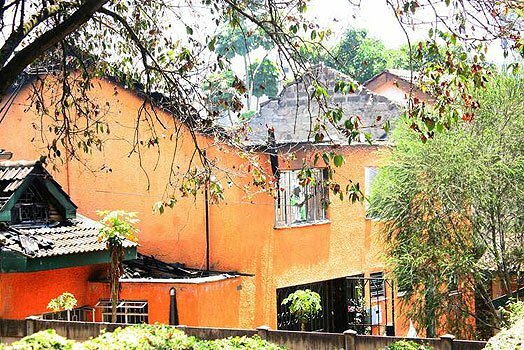 A lavish house in Kileleshwa reportedly caught fire after the power bank ‘exploded’ causing a fire on Wednesday as it was getting charged. “The house owner’s son had left his power bank charging and it set fire to curtains. We tried to fight the fire but it got out of control,” said a neighbour. Power banks use the same lithium-ion cells found in smartphones and have also been known to explode.